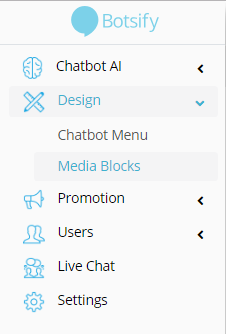 Log into your account on Botsify and from the dashboard select the chatbot for which you want to create a “Button” block. 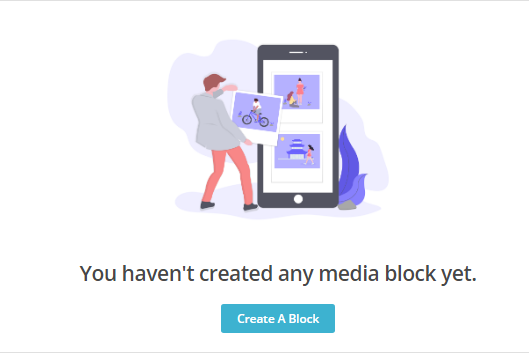 If you don't have any previously created media blocks, you will see a “Create A Block” button that appears in the middle of the screen. Otherwise, you will see a list of all your media blocks. 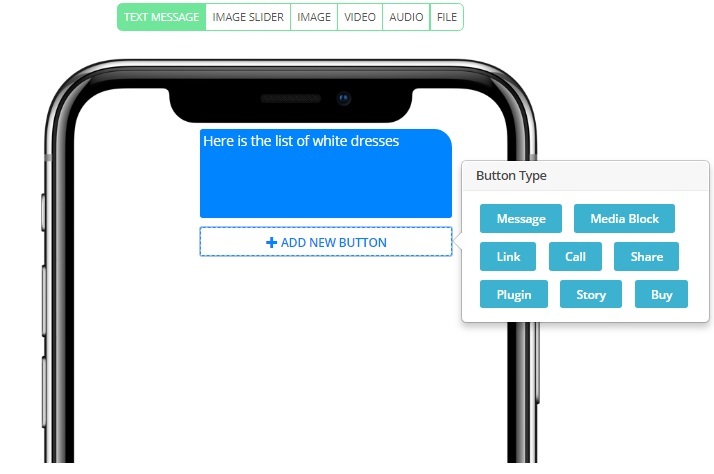 Select the "Text Message" option on the top and type the message you want to send to your customers. 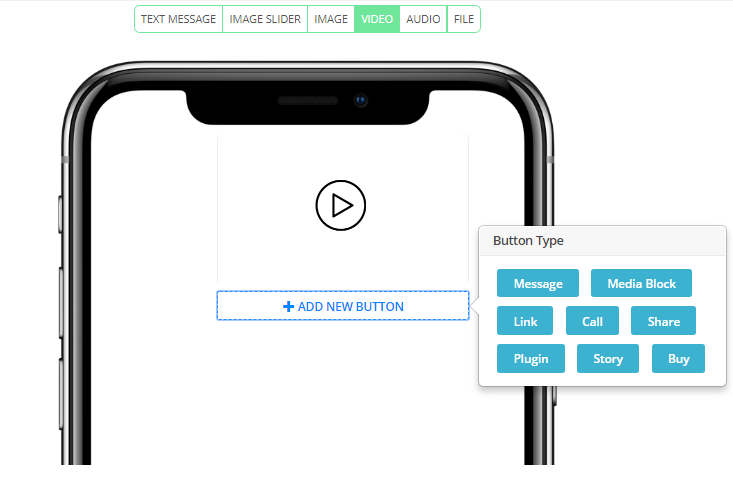 Add Buttons as per the need of your message. Remember, you can only add up to 3 buttons in a text message. 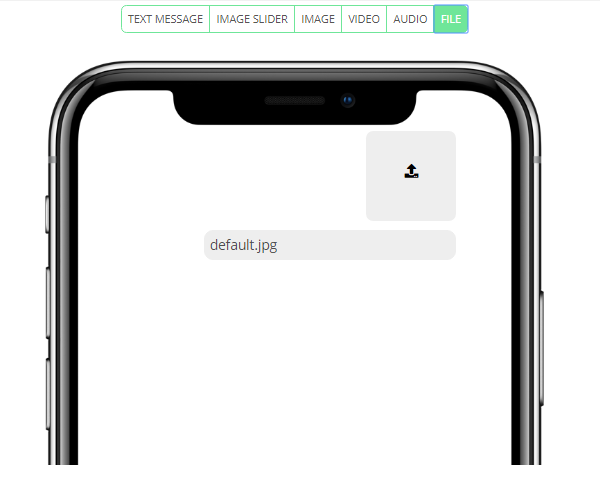 Just like an image slider, you add an image along with up to 3 buttons and continue your chat with the user in a convenient way. 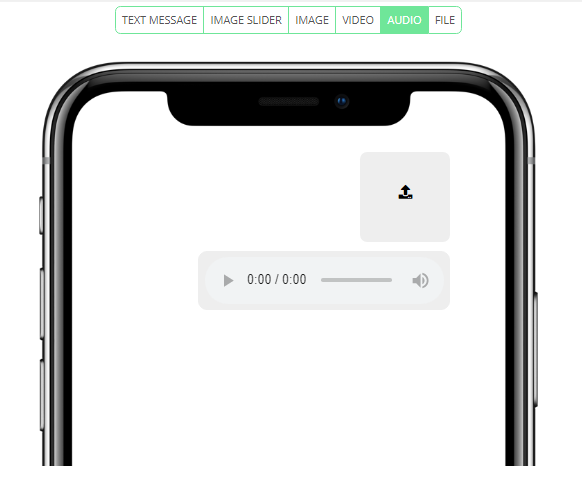 You can add teasers and slideshows in your video block to make your chat more interesting. Select the “Video” option that appears on the Media block page. You can directly upload the file from your folder. 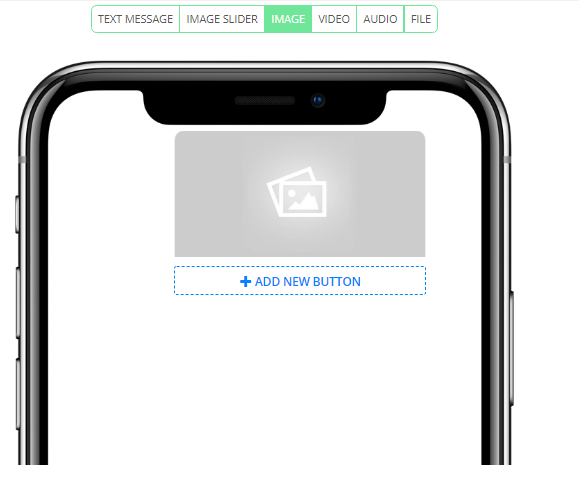 Just like "Text Message", "Image Slider" and "Image" you can add up to 3 buttons in this block. In Audio block you can upload your audio files like MP3, FLAC, or WAV. Your audio file can be a short guide or anything relevant to your business. Select "Audio" from the top and upload your audio file from your folders and there you GO! Select “File” that appear on the Media Block page. Upload your file. Your file can be some guidelines or anything that require file format! Media blocks are convenient for users as well as their visitors. It saves your time and help in making decision quickly.